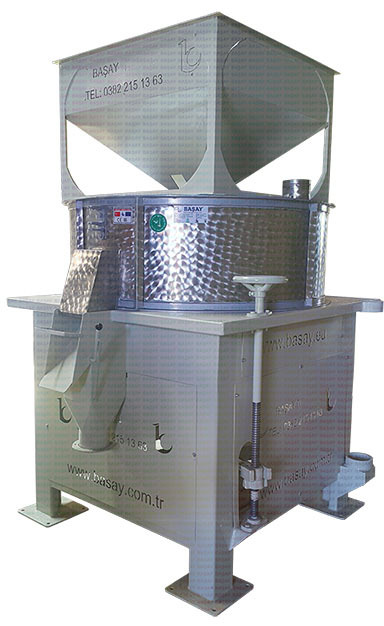 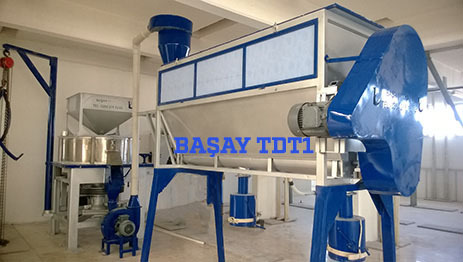 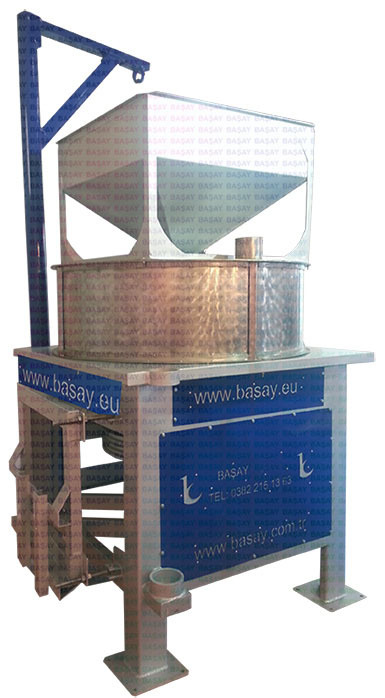 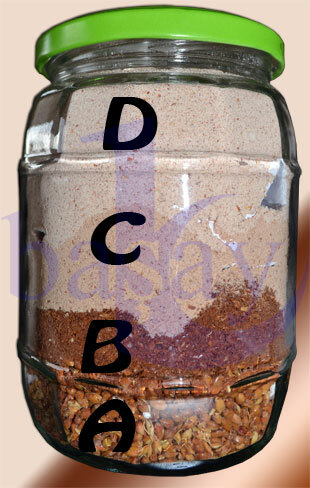 BAŞAY - Classic 110cm BASAY DESA Stone Flour Mill - Baserler Pazarlama Makina Imalat Sanayi ve Ticaret Ltd. Sti. 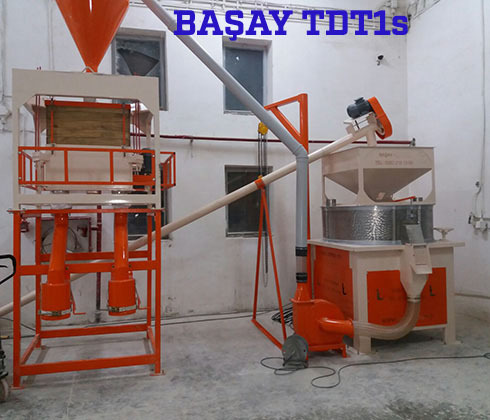 Crane is included for easy lifring stones. 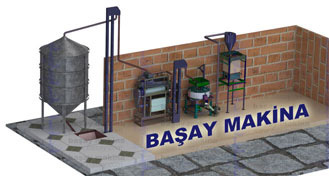 One pair of Başay Desa 110cm Stone (1.2 ton) is included. 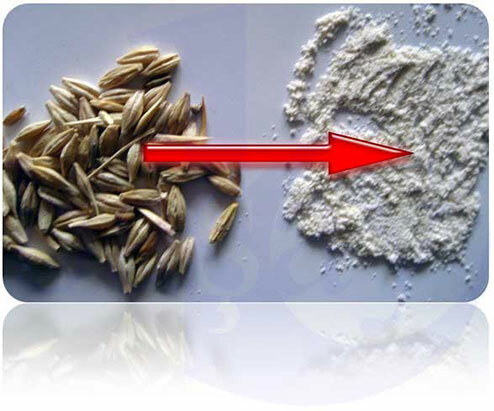 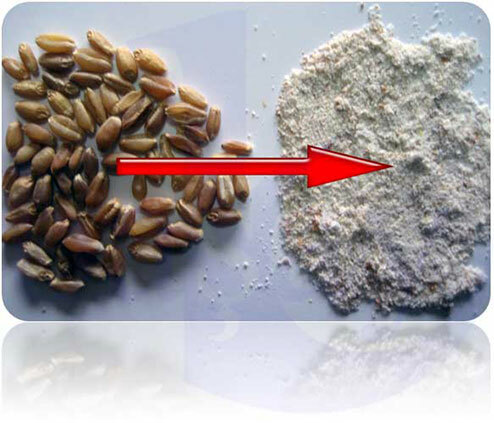 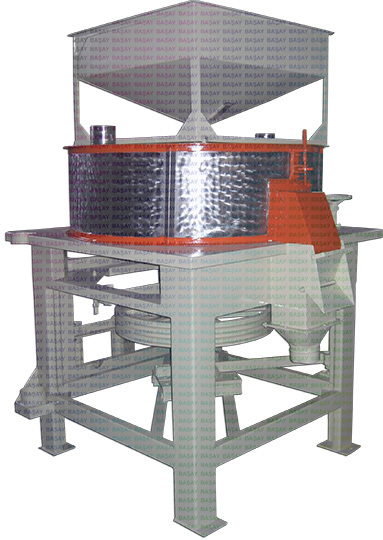 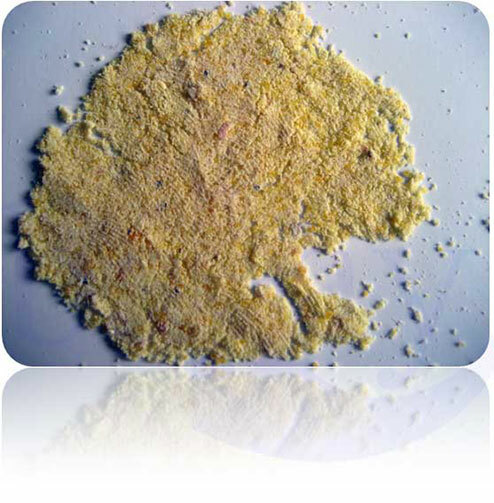 Sifter to remove possible thick bran.